As the Washington Post article stated, “Forget auto-correct.” It wasn’t available to Richard Epstein, the man who copied the Torah over an eight year period. According to Jewish tradition even one error would make the entire text unfit for use in Jewish worship. Epstein followed the Jewish tradition of speaking each word out loud, and then speaking each letter in that word out loud before writing it. He said the process caused him to to be impacted by the scriptures on a deeper level. Some nights he would dream about the passages he had written that day. There are professional scribes who write Torahs in this manner but Richard Epstein’s accomplishment is remarkable because he is an amateur. Special thanks to a certain Redditor who pointed out Epstein’s accomplishment. This entry was posted in Bible Commentary, Bible Study, News, Seeker and tagged Bible accurate, Bible reliable, Is the Bible reliable, Richard Epstein, scribe, sofer, Torah by Kurt Bennett. Bookmark the permalink. Thank you Kurt for posting this. It was enlightening. How GREAT is our Elohim to preserve His Word for all generations through our Jewish brethren as they were commissioned to do so in order to be a light to the nations. This WORD is the light to the nations! As some may know, Psalms is written in sections using the Hebrew aleph-beit (alphabet) in the beginning of a particular section, such as the LAMED in the beginning of this Psalmist section. The lamed is the twelfth letter, the central letter a.k.a “the heart” of the Hebrew Alphabet. I’ve heard that this letter represents the King of kings. The ancient pictograph is a picture of a staff or a goad representing authority, thus it represents our King spurring us on to action. 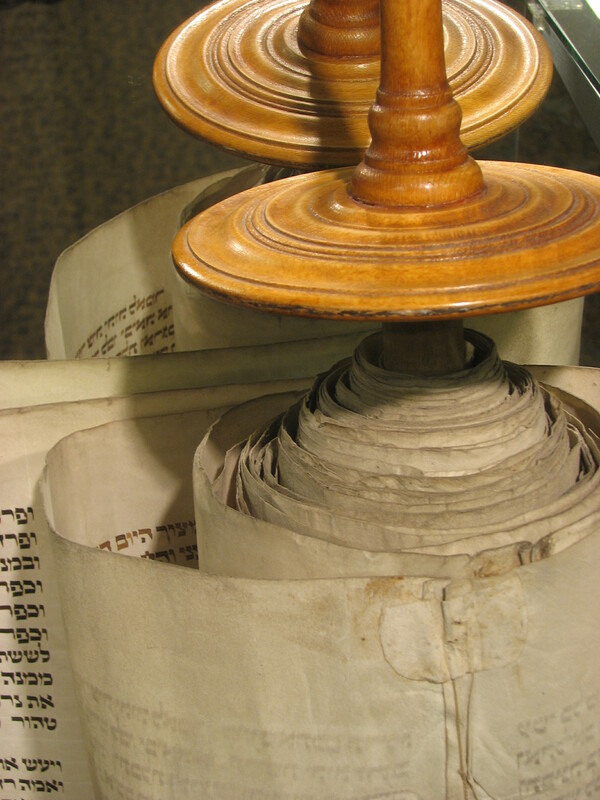 Without Torah we tend to write our own laws and Torah only has 613 laws which pertain to various groups: men, women, children, temple priests, Levites (teachers), etc. Of course the temple laws do not pertain without a temple, and we know we have no need of a temple for we are the temple of the Living God. Sadly, because the Israelites chose to have a king over them like the gentile nations, they got what they wanted. It didn’t work out too well; now, the laws written in America translate to the millions: federal, state, county, city, etc. That grossly narrows down what the Creator expects of us. There is no law book in the world I’d rather meditate on and learn and understand and follow! I thought you might like this one Irene. 😀 I appreciate you sharing your insight.